I’ve been to my new favourite café – Hatch & Sons on Stephen’s Green – four times over the last fortnight. The food is great (Blaas, smoked fish plates, tasty looking tray bakes laid out on a beautiful wooden table in the middle of the room) but it’s the overall atmosphere that makes it for me. It’s a bright, white space in a basement – the kitchen of an old house; there’s no music, just snatches of excited conversation and laughter. Every element of the café has been carefully considered: tea and coffee are served in tall silver pots; jams are served in thick glass ‘Weck’ jars and there’s a neat little string-bound flower arrangement on each table. The first time I visited, with all that bright light, it felt more like being in an old house in Kerry or the Burren than being in the centre of Dublin. It’s a relaxing place too, despite the crowds of office workers, tourists and the muted but unmistakeable flurry of an Irish rugby player, a regular, grabbing three coffees to go. “In Hatch & Sons, devour a floury Waterford blaa (roll) stuffed with spiced beef, Coolea farmhouse cheese and onion relish. It’s a reboot of a traditional Irish kitchen in a Georgian basement. The last time I visited the café I tried some of someone else’s bread basket, with a scone, some tea brack and some toasted soda, which had a pleasant, faintly treacly taste that we couldn’t quite identify. 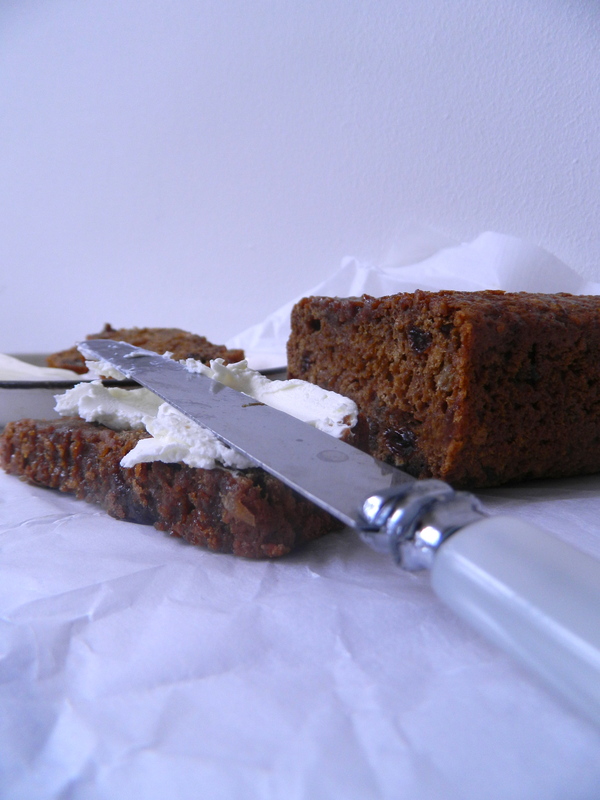 It reminded me a little of Veda, a chewy malt loaf which is popular in Northern Ireland. Here’s my recipe for malt loaf; a gorgeous, sticky treat which is delicious for breakfast or with an afternoon cup of tea. Heat oven to 150C. Line two greased loaf tins with baking parchment. Pour the hot tea into a mixing bowl with the malt, sugar and dried fruit. Stir well, then add the eggs. Mix in the flour, then quickly stir in the baking powder and bicarbonate of soda and pour into the prepared tins. Bake for 50 mins until firm and well risen. 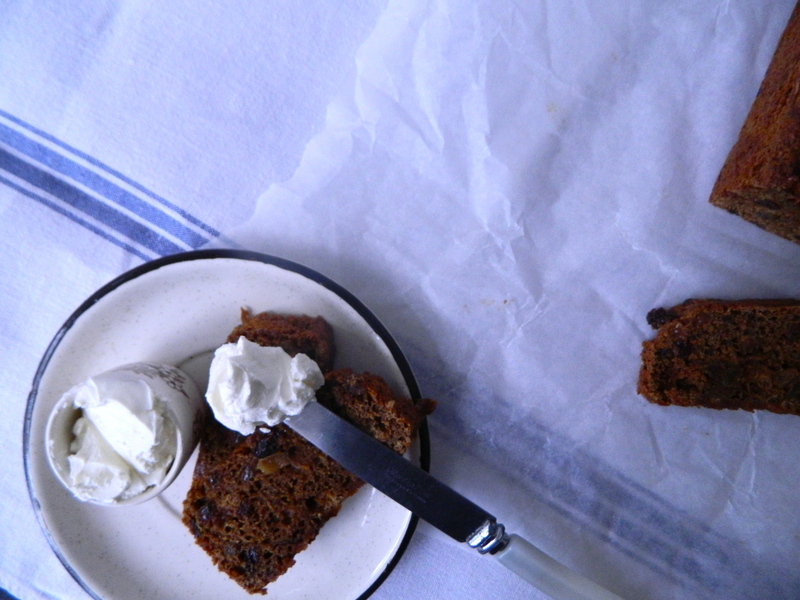 While still warm, brush with a little more malt to glaze, remove from the tins, peel off the parchment and leave to cool.The malt loaf will get stickier as it sits and even stickier again if it is wrapped up.